During the first nine months of fiscal year 2018, revenues increased by 9.5%, or 432 mEUR, to 4.994bn EUR. Currency adjusted the revenues would have increased by an additional ca. 2%. In the Rail Vehicle Systems (RVS) segment, the rise is primarily due to growth in the European brakes business, as well as positive developments in Asia/Australia. In China, a moderate decrease in the high-speed business was overcompensated by increases in Mass Transit, Regional/Commuter, Locomotives, and the Aftermarket business. Moreover, revenues in the Indian passenger as well as the North American freight businesses continue to show positive momentum. Growth in the Commercial Vehicle Systems (CVS) segment was the result of a higher truck production rate and resulting revenue increases in the OE business, first and foremost in North America. That said, all other markets also showed revenue growth. During the first nine months of the year 2018, the group generated an EBITDA of 876 mEUR, an increase of 98 mEUR or 12.6% on the same period last year. As a result, EBITDA margin rose by 40 basis points to 17.5%, from 17.1%. Based on this increase and lower disposal-related write-downs, the group was able to lift its EBIT by 101 mEUR, or 16.5%, to 718 mEUR. 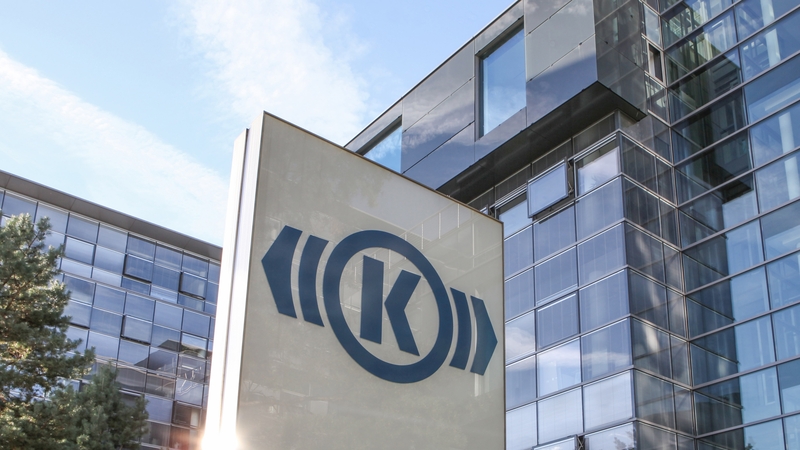 Knorr-Bremse’s order backlog reached a new high of 4.449bn EUR at the end of the third quarter, an increase of 11.9% against prior year. Both segments contributed: worldwide orders in RVS are robust; in CVS the truck production rate and content per vehicle continue to be on the rise. Revenues in RVS were 9.1% higher than prior year at 2.633 mEUR. EBITDA came in at 499 mEUR during the same period, leading to an EBITDA margin of 19.0% (prior year 18.2%). EBIT margin grew by 140 basis points to 15.8%, primarily owing to positive margin contributions from Asia. The Aftermarket share of revenues during the period amounted to 40%. As a result of the strong revenue contribution of the OE business, this was slightly lower than the 42% of the prior year. Revenues in CVS were 9.8% over prior year, at 2.362 mEUR. EBITDA increased to 386 mEUR, leading to a slightly improved margin of 16.4% (16.3% for the same period 2017). EBIT margin came in at 13.7%, also higher than last year (13.4%). Hence, the segment delivered a solid result in spite of a slight decrease of the Aftermarket contribution of 26% of revenues (28% prior year), which was due to the North America business. Regional revenue contributions were almost unchanged on last year: 49.4% Europe/Africa (prior year 50.0%), 21.3% North America (prior year 21.5%), 1.6% South America (prior year 1.6%), 27,7% Asia/Australia (prior year 26.9%). During the first nine months of 2018, the company invested 230 mEUR in tangible and intangible assets (148 mEUR prior year). In particular, capex was focused on additional capacity, productivity improvements and replacements. The figure also includes the asset deal of Federal Mogul’s friction material business. R&D expenses rose slightly to 6.8% of revenues, from 6.7% during the same period last year. The average number of employees during the period rose by 2.491 to 29.028. 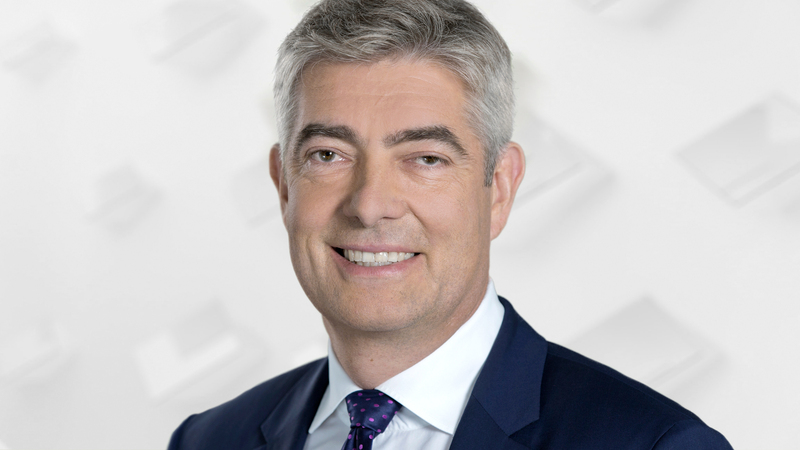 Assuming a stable economic backdrop, the company expects to generate 6.6-6.7bn EUR in revenues for the full year 2018 (2017: 6.154 mEUR), and an EBITDA margin within a range of 17.5% to 18.5% (2017: 18.1%). The medium-term outlook remains unchanged. This publication has been independently prepared by Knorr-Bremse AG (“Knorr-Bremse”). It may contain forward-looking statements which address key issues such as strategy, future financial results, events, competitive positions and product developments. 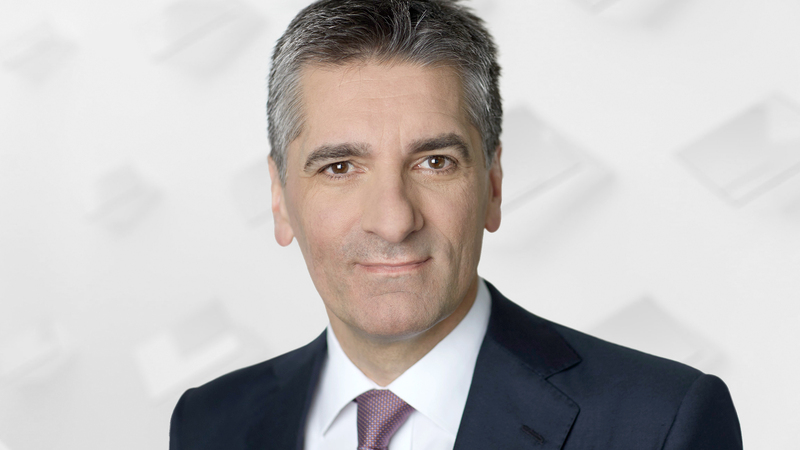 Such forward-looking statements are subject to a number of risks, uncertainties and other factors, including, but not limited to, those described in Knorr-Bremse’s disclosures, in particular in the chapter “Risks” in Knorr-Bremse’s annual report. Should one or more of these risks, uncertainties or other factors materialize, or should underlying expectations not occur or shall assumptions prove incorrect, the actual results, performances or achievements of Knorr-Bremse may vary materially from those described in the relevant forward-looking statements. Such forward-looking statements may be identified by words such as “expect,” “want,” “anticipate,” “intend,” “plan,” “believe,” “seek,” “estimate,” “will,” “project” or words of similar meaning. Knorr-Bremse does not intend, nor does it assume any obligation, to update or revise its forward-looking statements regularly in light of developments which differ from those anticipated. This publication may include – in the applicable financial reporting framework not clearly defined – supplemental financial measures that are or may be alternative performance measures (non-GAAP-measures). Knorr-Bremse’s net assets, financial position and results of operations should not be assessed solely on the basis of these alternative supplemental financial measures. Under no circumstances do they replace the performance indicators presented in the consolidated financial statements and calculated in accordance with the applicable financial reporting framework. The calculation by other companies that report or describe similarly titled alternative performance measures may vary despite the use of the same or similar terminology.